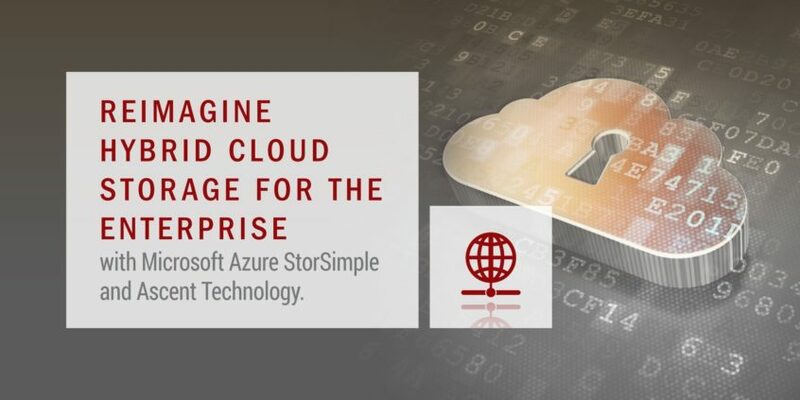 Azure StorSimple addresses massive data growth, empowering you to take advantage of economical cloud storage for your inactive data, while keeping your mission-critical data on-premises for the highest levels of performance. Did you know that as a certified Microsoft Azure Deployment Planning Services (AZDPS) partner: Ascent Technology can work with qualifying clients, to help assess, prioritize and begin migrating existing virtualized applications, and Microsoft pays for the engagement. Extend your data-management capabilities with the power of the cloud. When you access trusted cloud database resources, you achieve the speed and scale you need, while reducing your hardware, maintenance, and administration costs. Extended Support for SQL Server 2005 ended on April 12, 2016. If you are still running SQL Server 2005, you will no longer receive security updates. Gain real-time insights across your transactional and analytical data with SQL Server 2016 – a secure, scalable database platform that has everything built in, from advanced analytics to unparalleled in-memory performance. Did you know that as a certified Microsoft SQL Server Deployment Planning Services (SSDPS) partner: Ascent Technology can work with qualifying clients, to help build a custom deployment plan, and Microsoft pays for the engagement. Extended Support for Windows Server 2003 ended on July 14, 2015. If you are still running Windows Server 2003 in your datacenter, you need to take steps now to plan and execute a migration strategy to protect your infrastructure. Ascent Technology’s strong pool of highly skilled Database Administrators and Consultants allows the company to engage in Expert Database Consulting while ensuring that its Database Co/Outsourcing clients have excellent service.